yesterday was a treat for the eyes. 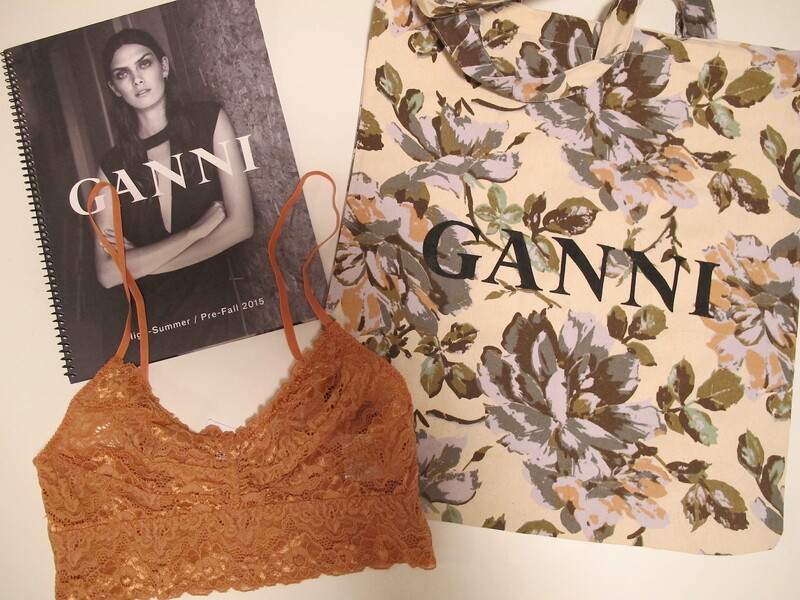 ganni had their high – summer / pre-fall ’15 pressday. there are so many great styles to choose from and i can’t wait for the collection to hit the stores in may! stay tuned.